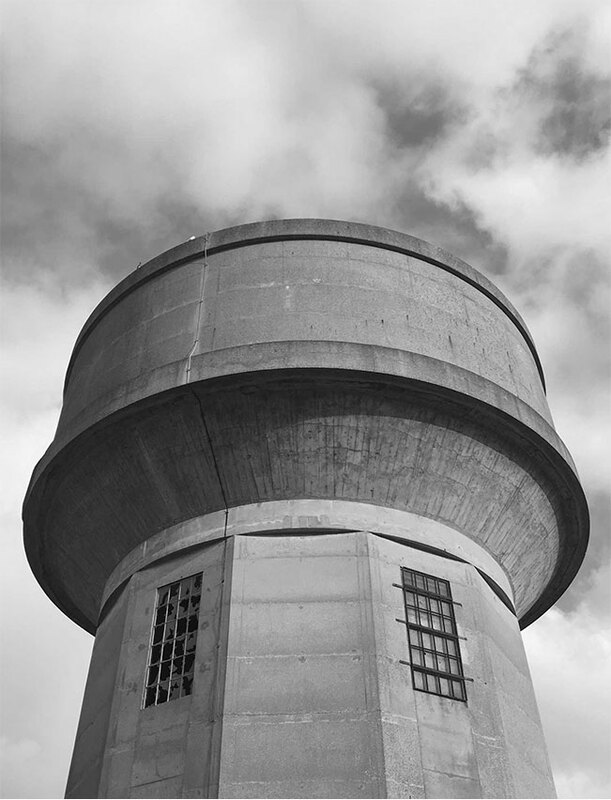 Situated to the south of Roade, Northamptonshire, the Ashton Road Water Tower is located within a designated open countryside area. This brutal decommissioned utility was once vital to the famous piano factory, Pianoforte until its closure in the 1980s. 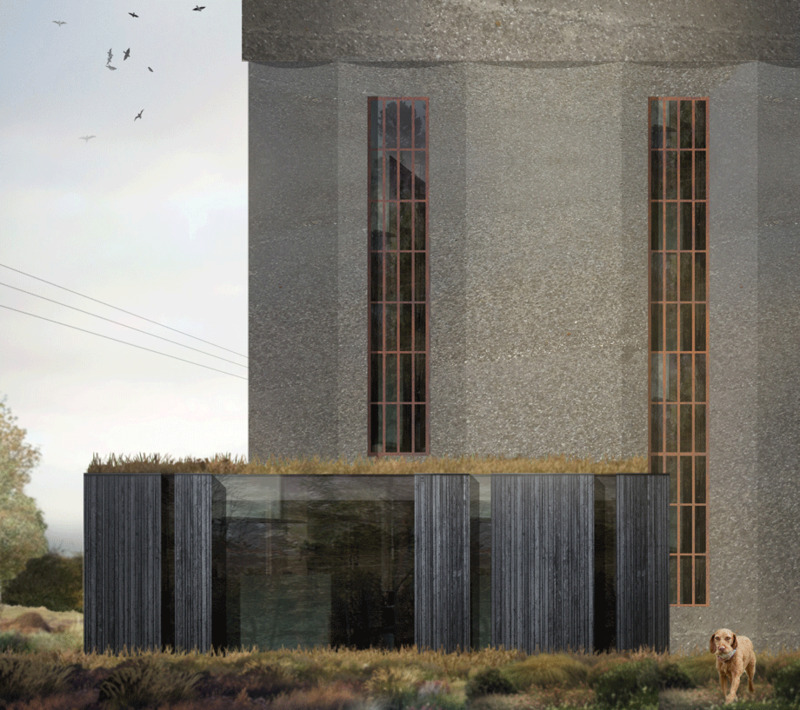 Having been dormant for nearly forty years and following one year of planning negotiations, the Water Tower is now set to become a unique Grand Designs family home. Central to the brief was the desire to have a plethora of quirky elements, which include a sky garden, an entertaining floor and a spa. The design is set over four floors, which are linked by a sweeping concrete staircase, a stainless steel slide and a fireman’s pole. Following a successful planning application, the challenge now lies in technically adapting this historic structure to a functional family home. 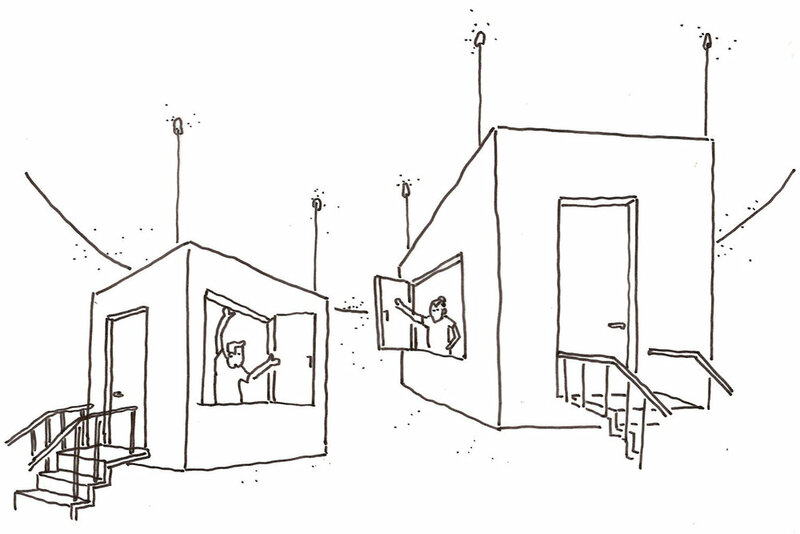 Adopting Passivhaus principals will enable us to achieve a sealed façade, mitigating the noise from the adjacent electrical substation whilst advanced 3D structural modelling will allow the team to study the Water Tower concrete shell in order to bring light to all habitable rooms without dramatically altering its external appearance. Concurrently, we are undertaking an advanced survey to assess concrete strength, ground contamination and ecology status.